Back in March, we reported that Kevin Spacey and the Discovery Channel were developing an anthology-style drama series about the fun and exciting ways that the FBI has managed to catch some of America’s most dangerous criminals over the years. The series will be called Manifesto, and the first season is set to focus on Ted Kaczynski, better known as the Unabomber. 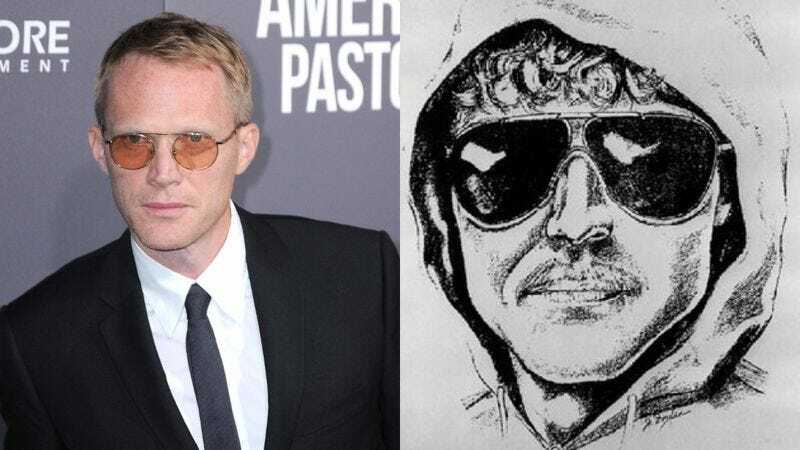 Now, Deadline is reporting that lovable Avengers android Paul Bettany has been cast as Kaczynski, suggesting that this interpretation of the famous anarchic terrorist known for living in a shack and mailing bombs to universities and airports might be a bit more charming than you’d expect. The Deadline story adds that Greg Yaitanes, who won an Emmy for his work on House, will be the showrunner for Manifesto. Also, rather than telling the story from Kaczynski’s perspective, it will follow an FBI agent named Jim Fitzgerald who used high-tech linguistics skills to analyze Kaczynski’s manifesto and uncover his true identity. Discovery has not announced a premiere date for Manifesto yet.